Solving may be harder than making fine wine! 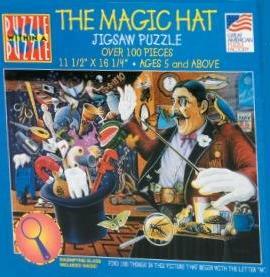 A Classic puzzle from the early 1900's. 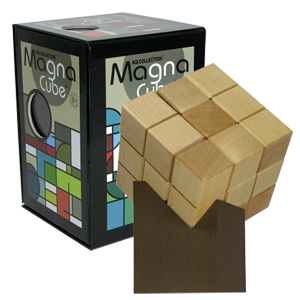 Related to the diamond cube puzzle. Comes apart into 12 pieces. Quite difficult to get back together. Uses a very interesting slide and interlock system that will hold the barrel securely in place when assembled. Size: medium is about 2.7"
The medium barrel may be lighter color that picture shown.